A 13.5-kilowatt solar PV installation powered Bill Bailey and Gayle Chatfield's wholesale greenhouse operation before they retired. 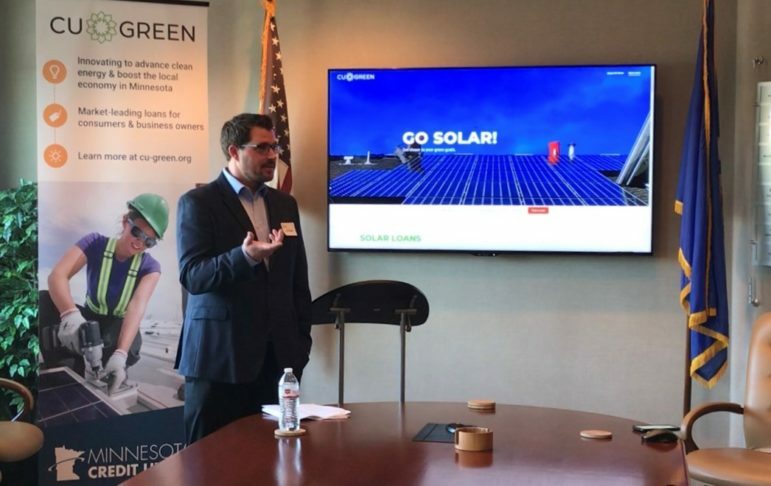 The Wisconsin couple were among the forces behind a wildly successful solar group buy carried out this year. Correction: Danielle Kelly is lead sales consultant for Next Energy Solution. A previous version of this story misreported her position. Growing plants year-round is not easy in often-frigid, wind-swept Chequamegon Bay in northern Wisconsin just off Lake Superior. 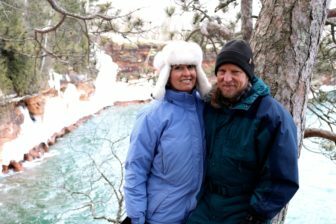 Gayle Chatfield and Bill Bailey near the frozen sea caves at Apostle Islands National Lakeshore. Bailey and Chatfield were among the forces behind a wildly successful solar group buy carried out this year in partnership with the energy company Next Energy Solution. With 78 installations totaling 470 kW, it broke the record to become the state’s largest solar group buy ever. 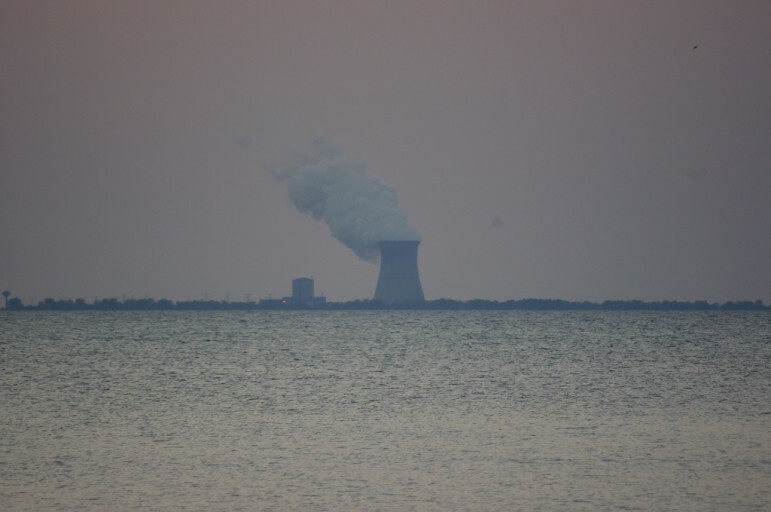 While group buys are often arranged by municipalities, such as Milwaukee, in this case the all-volunteer citizens nonprofit group Cheq Bay Renewables spearheaded the effort and worked with Next Energy Solution to arrange the buy. There’s already a waiting list for another group buy they hope to carry out next year. 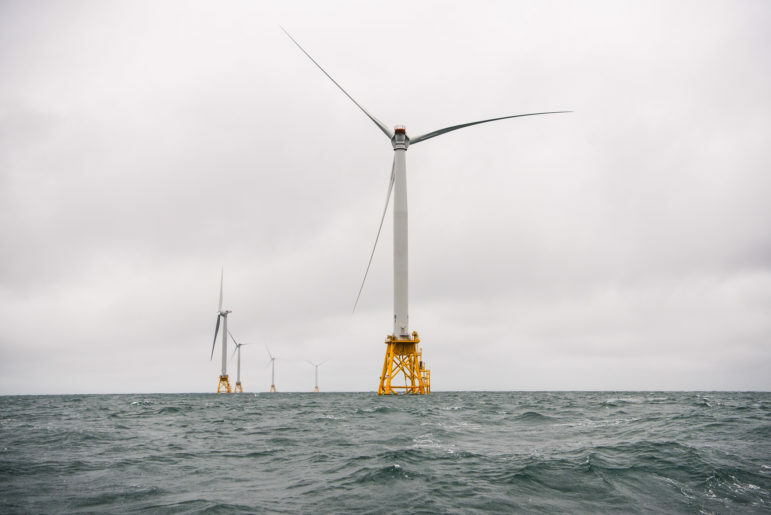 “It was a unique situation with Cheq Bay Renewables, to really go out on their own and accomplish something like this,” said Danielle Kelly, lead sales consultant for Next Energy Solution, which is based about a two-hour drive away in Shell Lake, Wisconsin. “It was great working with them, keeping it very local to the area. They really educated a lot of people before we even started playing a role — about price, about payback, about how these systems work, which was key to making this a very successful program. When you do that, all your local community members really put trust” in the project. A group buy in Sauk County organized by the Midwest Renewable Energy Association was the second largest in the state in 2018, totaling 448 kW, according to a tally by RENEW Wisconsin policy director Michael Vickerman. In 2017, the largest group buy was a 335 kW one in central Wisconsin. A map shows Cheq Bay Renewables’ 2018 group buy installations. 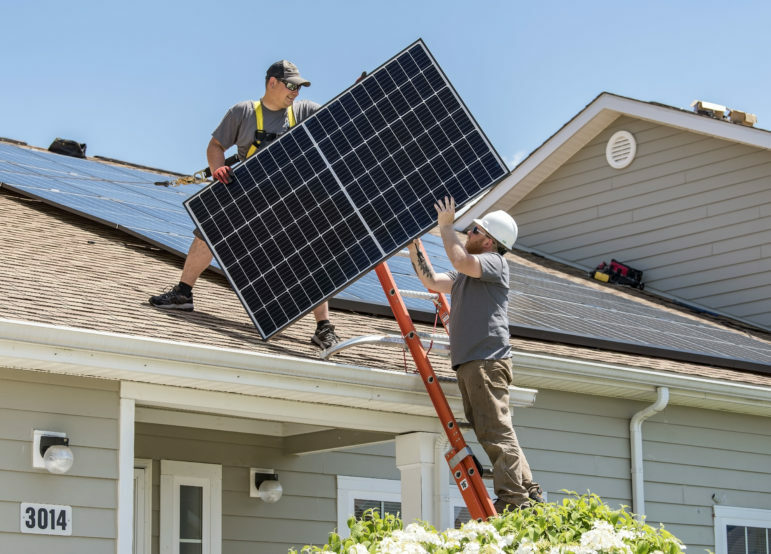 The effort yielded 78 installations — 66 residences, nine small businesses and three municipal installations — totaling 470 kilowatts of solar capacity. 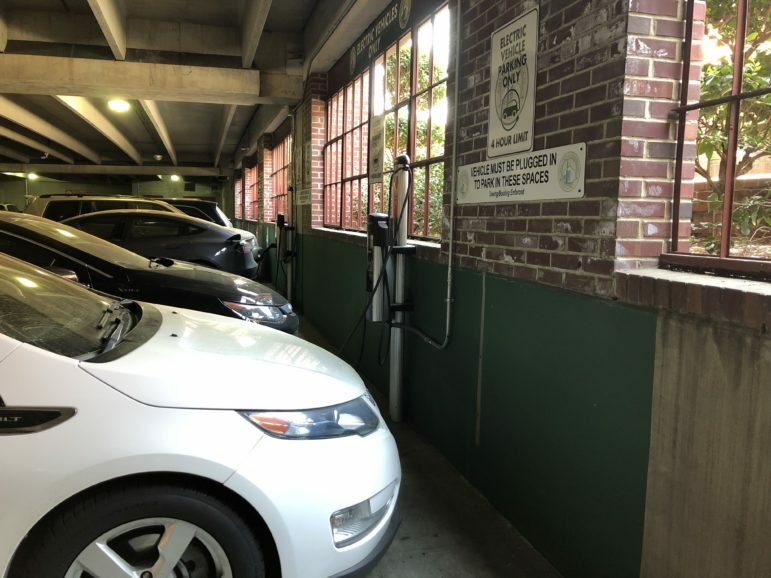 Installations bought under the program ranged from 1.9 kW to 14.8 kW, including 66 residences, nine businesses and three municipal buildings — a garage, forestry building and town hall. 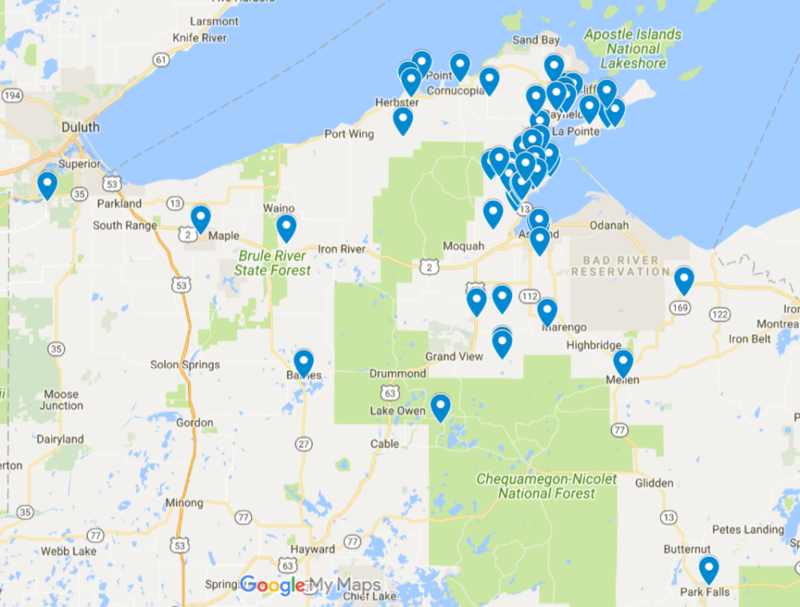 Some customers are on Madeline Island in Lake Superior, and others on the coast facing the Apostle Islands, about a 90-minute drive east of Duluth. Bailey, who is president of Cheq Bay Renewables, noted that local residents tend to be very environmentally conscious. Many are graduates of or otherwise affiliated with Northland College in Ashland, known for its environmental studies programs. After selling their two commercial greenhouses, Gayle Chatfield and her husband Bill Bailey built a smaller solar greenhouse. Aside from environmental motivations, Bailey said solar is clearly a good financial decision for residents. His and Chatfield’s ground-mounted PV installation was paid back with energy savings in seven years, and under the group buy and with current solar prices, the payback time would be shorter, he said. 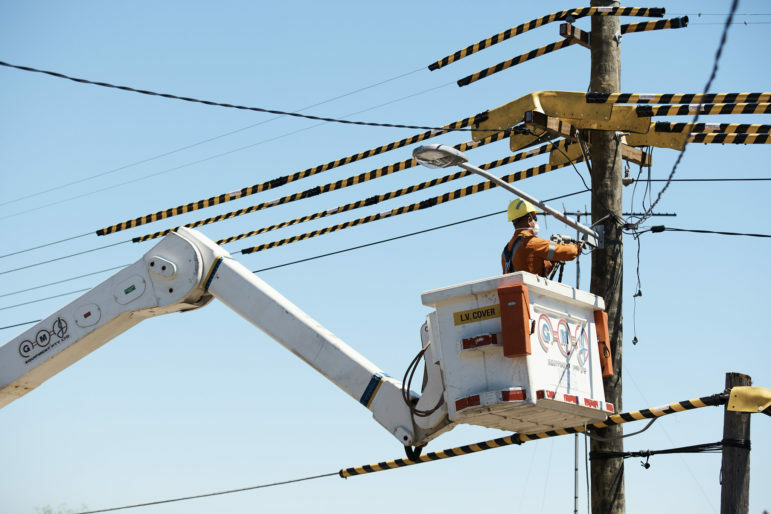 Kelly said the local utility Xcel and Bayfield Electric Cooperative were both very helpful with interconnection and otherwise facilitating the project. 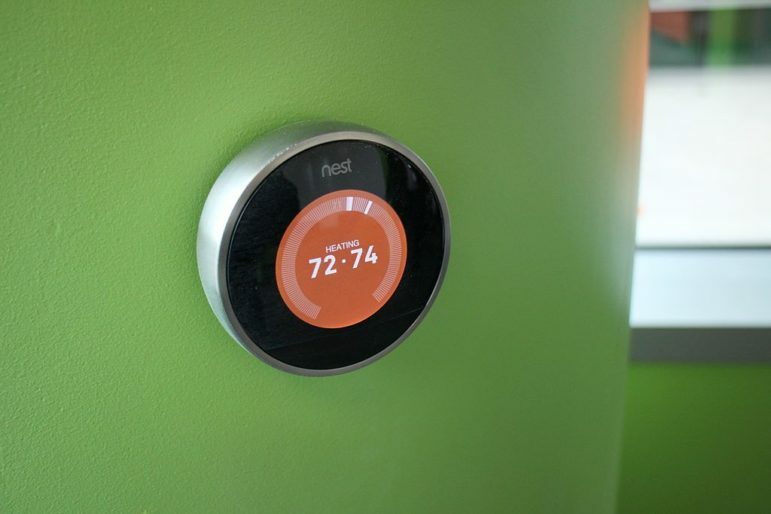 Some customers were able to access rebates through Xcel as part of the state’s Focus on Energy conservation and efficiency program. The federal production tax credit also made the installations more affordable. 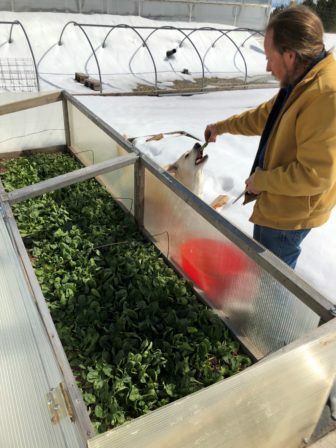 In late winter, Bill Bailey harvests spinach, which is grown outside in a cold frame with no added heat. 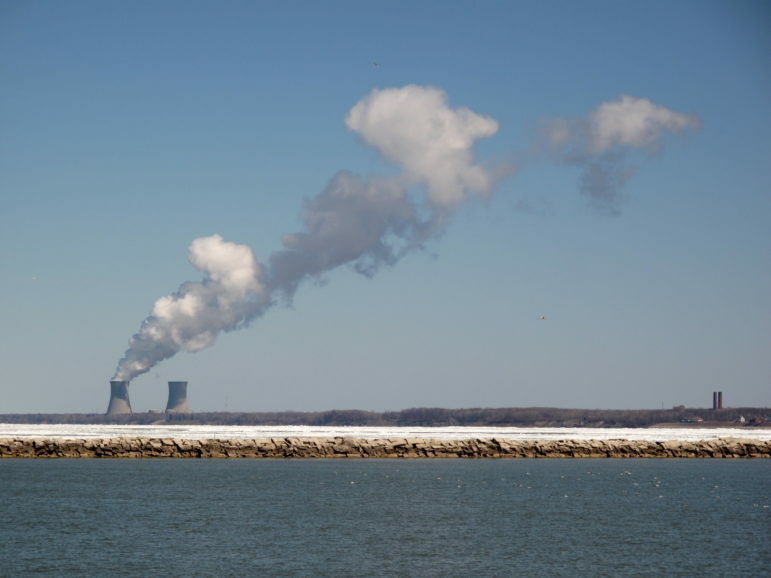 Along with the group buy, Cheq Bay Renewables is also pushing for solar on other fronts. The group is working with three local school districts in hopes of getting funding for installations totaling 635 kW, in part through the U.S. Department of Energy’s Solar in Your Community Challenge for underserved communities. Prizes they’ve already gotten through that program have paid for engineering and feasibility studies for the planned projects, Bailey said, and this fall the project was awarded a Wisconsin Energy Innovation grant. Cheq Bay Renewables also offers “solar tours” to spread the word about solar and showcase local installations. 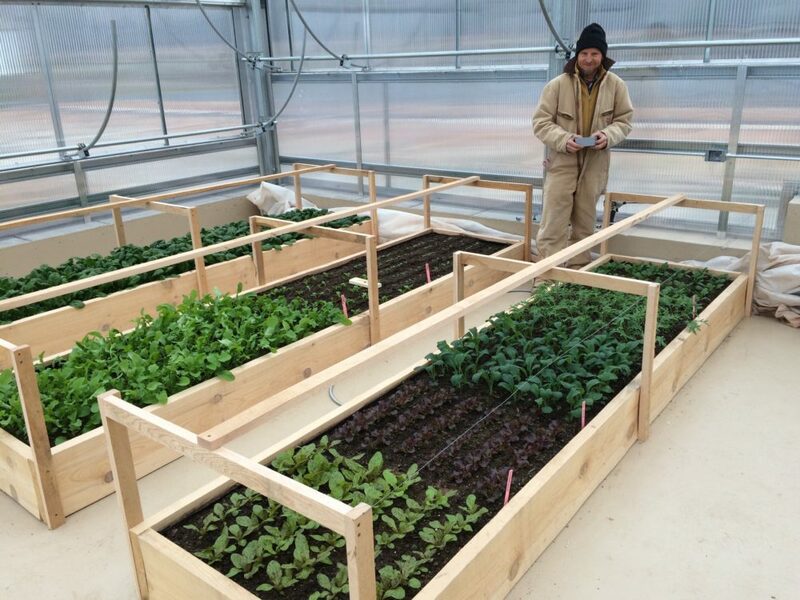 About two years ago Bailey and Chatfield sold their commercial greenhouse business, which supplied retailers with perennials, herbs and produce. They kept their ground-mounted solar installation to power a smaller greenhouse where they grow their own food all year. The buyer of one of their greenhouses, a five-generation family-owned orchard business, recently purchased their own 20-kW solar installation, Bailey said. Two nonprofit organizations offering to save consumers money on solar panels by buying them in bulk have begun campaigns in Minnesota.